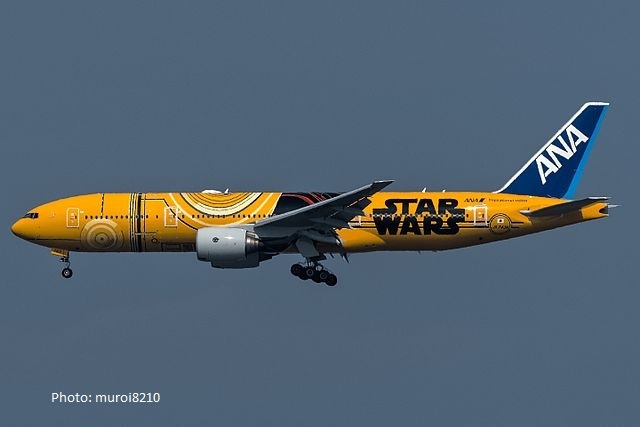 This Boeing 777-300ER fom ANA with special paint shows Starwars. 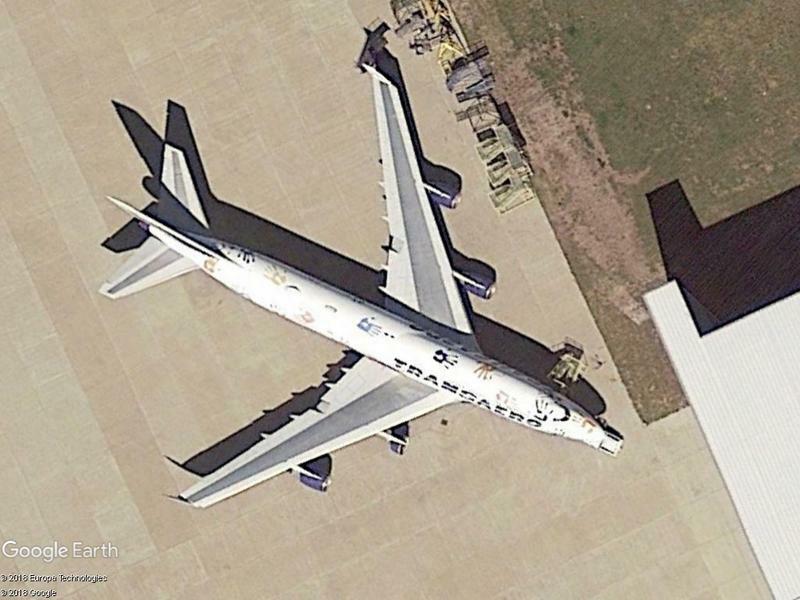 there are other droid paints at flight company as R2D2 and C3PO, check a Google Image Search for 'ANA star wars'. 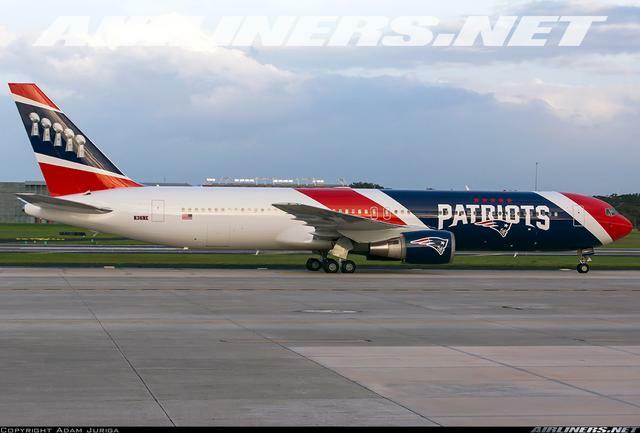 The New England Patriots (Foxborough, Massachusetts) fly since late 2017 in this bespoke Boeing 767-323 / ER (N36NE, built in 1991), which they call "AirKraft". They are the only NFL team to own their own aircraft. 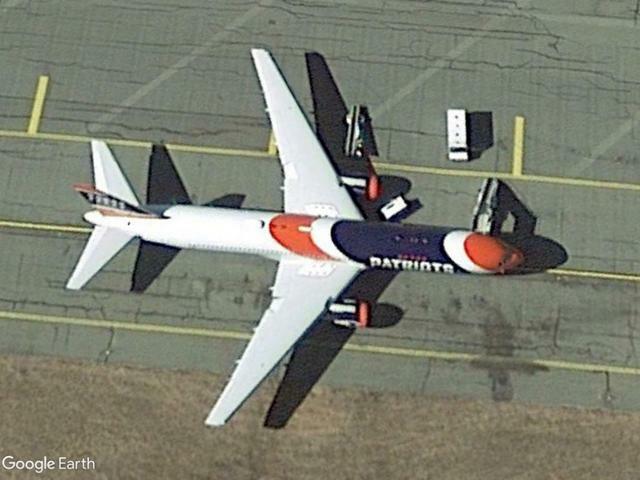 The entire aircraft is painted in team colors with five Lombardi trophies at the rear. 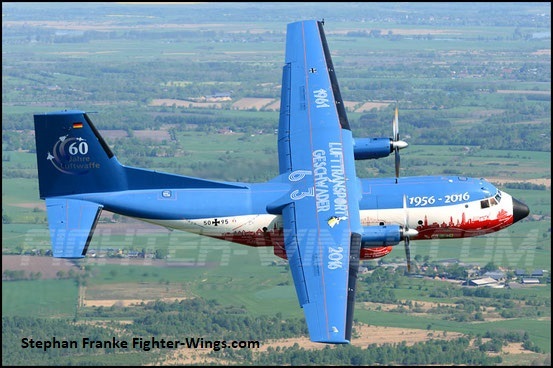 Since 1968, the Transall C-160 (50 + 95) was in the German Bundeswehr in use, including the air transport squadron LTG63. 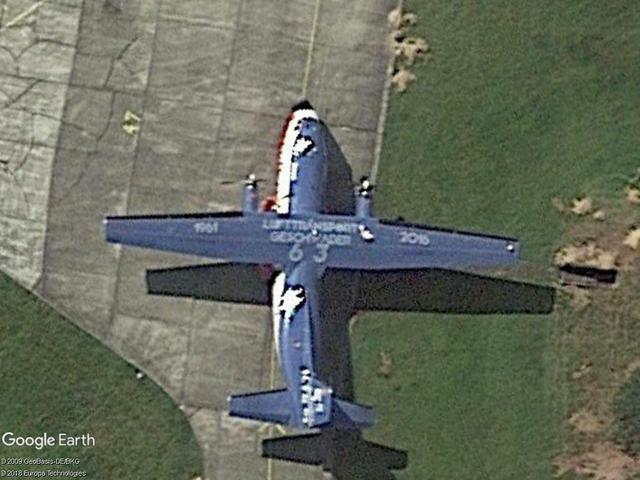 The machine with its special livery is dedicated to the 9th of January, 1956 set up squadron. For the day of the 60th anniversary of the Luftwaffe in 2006, the machine served as an advertising medium shortly before its out of service. Your last flight had the machine on 16.08.2016. In the future, it will serve as a pedestal aircraft in Eindhoven at the European Air Transport Command (EATC). Here stands at Hohn (Schleswig-Holstein, Germany). Transaero Airlines (Moscow) B747-400 with special livery "Flight Of Hope", Donations Sought For Children's Surgeries. 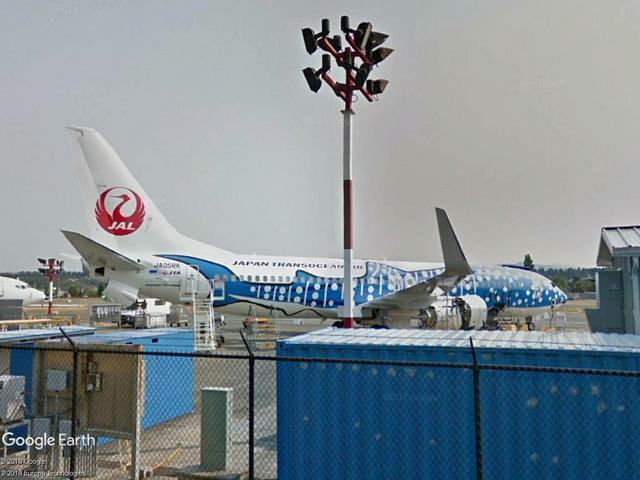 To carry out the project, the fuselage of the airline's flagship has been adorned with dozens of palm prints of Russian celebrities, well-known writers, artists, actors, businessmen and sportsmen who supported the Flight of Hope project. 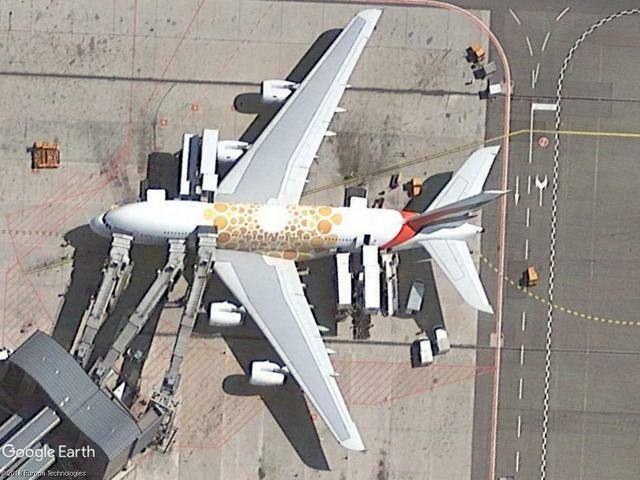 Emirates Airbus A380-861 (A6-EOU) with Special Livery "EXPO 2020"